A local group of burger spots is going to be opening a new location--and this one should be popular with both commuters and sports fans. Boston Magazine is reporting that Tasty Burger is planning to open on the ground floor of the new Avalon North Station residential development, which is located at 1 Nashua Street next to North Station and TD Garden. The article says that the new eatery will be a counter-service spot with a dining room and that it will be open for lunch and dinner, offering such items as burgers, hot dogs, shakes, and more, along with beer and wine. 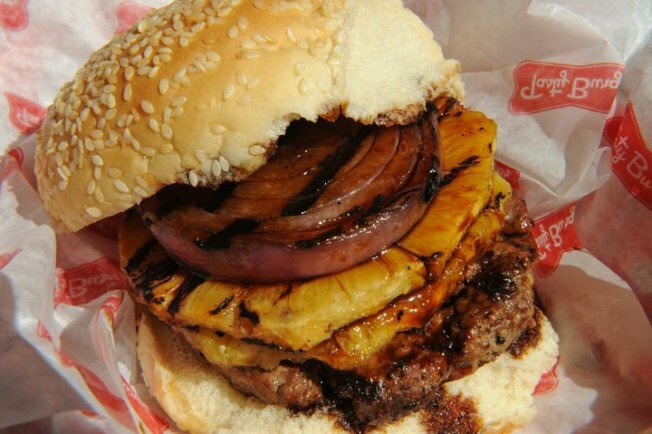 If all goes as planned, the new Tasty Burger could open in May, joining other nearby locations in Boston's Fenway neighborhood, Back Bay Station, Dudley Square in Roxbury, South Boston, and Cambridge's Harvard Square.